I remember an episode of One Punch Man, where Genos the Saitama’s disciple would like to know the secret of how Saitama got so strong. So it went on like this, Saitama said that he only got strong because of training routine that he had: 100 push ups, 100 sit ups, 100 squats, and 10 kilometres running. Most people will inspired of how body training makes mind training and connected it to wealth. And surprisingly, most people will connect this as the secret of wealth. Motivation comes from anywhere, and it is strange that you get from the body training. Of course we live in a strange world, where people believe in strange things and acts like strange people. But I wonder why people regard body training as the secret of wealth too, where you can train your money to make more money in order to get rich. The body, is unlike the mind. You can train many hours and get stronger, can lift more weight. But in the end, you will hit the wall of resistance, where you cannot get any stronger just by training. This is why Genos thinks this is a joke. You cannot get strong like Saitama just by standard training. However, Genos is a cyborg so he will not get the strength from body training, as it wouldn’t make any difference if Genos trains like Saitama. The mechanical body will not grow stronger. This is the key difference between Genos and Saitama. Genos will be able to train his mind, but not his body. Genos, is a personification of things that can change but the physical appearance will not. I think this perfectly fit as the secret of wealth. 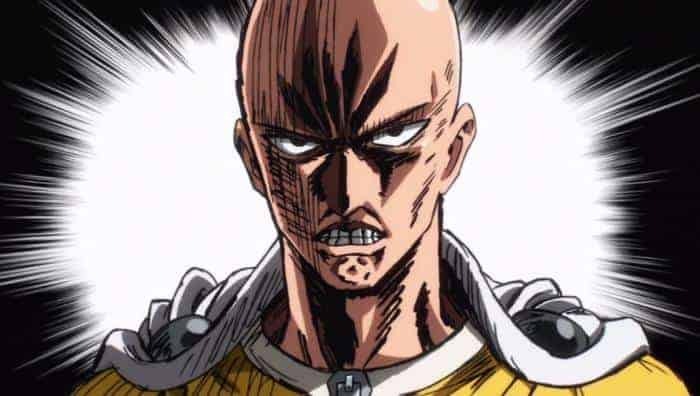 In order to get rich, you will not be able to do the things that Saitama does, like training your body and get stronger over time, but you must train your mind. Body will follow, the imagination of rich will materialize if we put an effort to it. This episode tells me that there are different things that people can do to become great, to become the better version of him or herself. You just need to change, and change will not be the same procedure as other people as we are unique in person.